Neat! 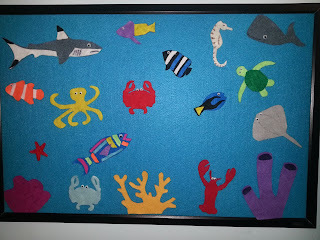 Felt activities are definitely on my To-Do list for when I have kids. The felt board was so easy to make, we made 5 off them total, 3 for Christmas gifts last year. 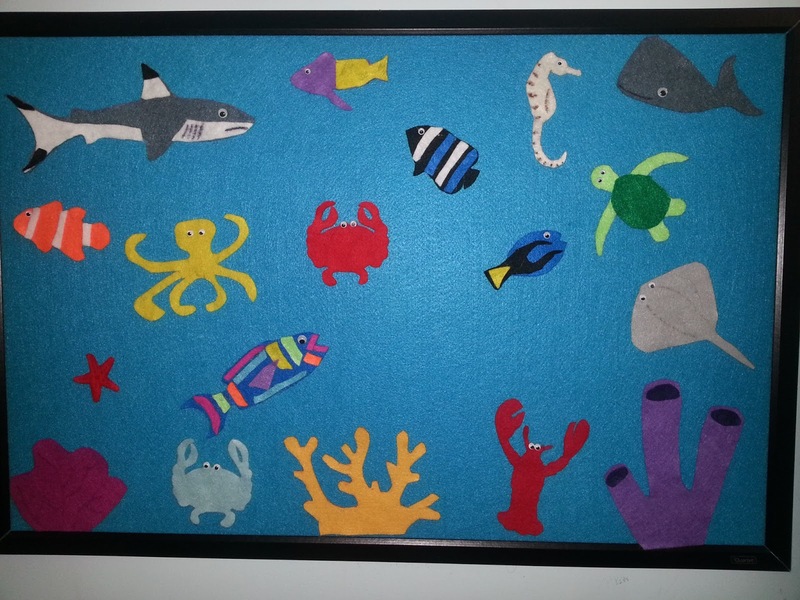 All you need is a cork board or a large picture frame and felt. For my felt board, I picked up a huge cork board for $10 from Wal-Mart. The others I made were smaller and most used things that I already had. I love, love to craft and create with my kiddos. This seems like a very fun activity.